From the beginning SCL has developed cantilever probes for atomic force microscopy (AFM) applications. With time new applications came up aside the primary AFM application. Two examples for such applications are torque magnetometry and sensing of gas parameters. 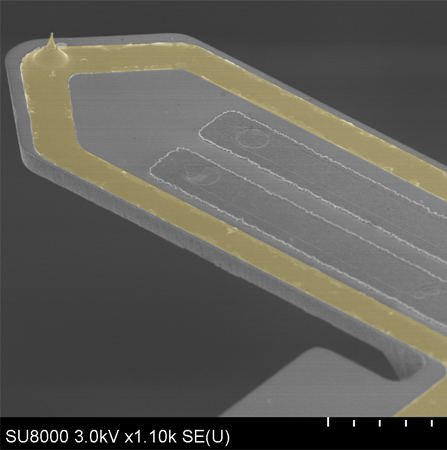 Furthermore, force sensing on various samples, AFM inside a scanning electron microscope (SEM), conductive and magnetic force microscopy integrated in other scientific instruments are applications enabled by SCL’s self-sensing cantilevers (see AFSEM from GETec Microscopy). Below you can find applications using SCL’s self-sensing cantilevers. 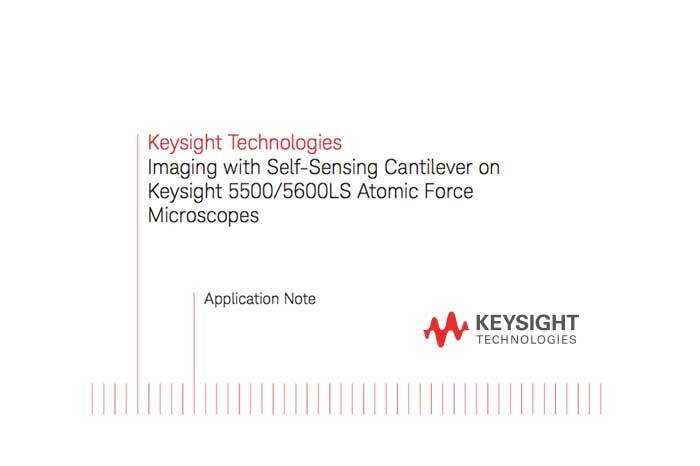 Keysight & SCL has published an application note on the Keysight website. 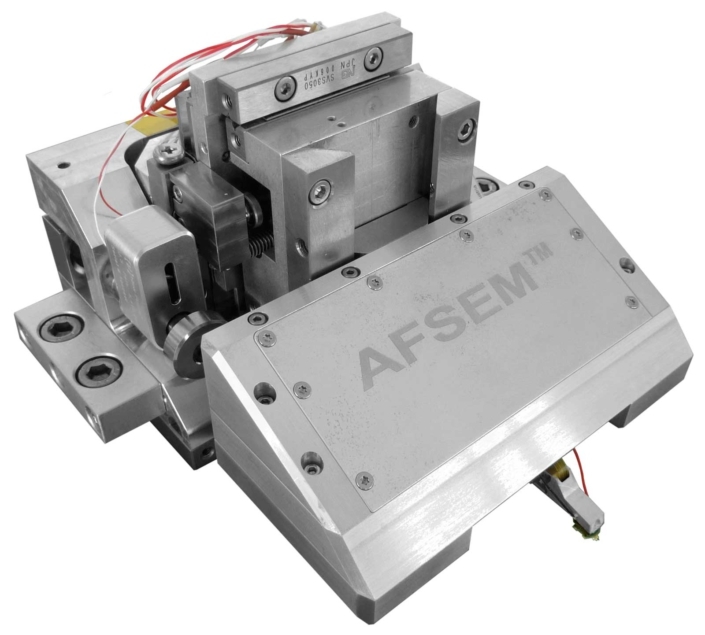 Learn more about AFSEM, one of many self-sensing cantilever applications!